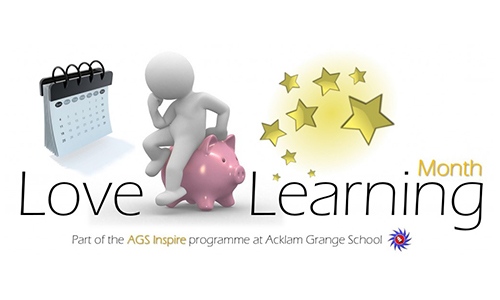 AGS Inspire is the inspirational professional development programme at Acklam Grange School. We believe in delivering a highly bespoke and differentiated professional development programme that inspires, challenges and truly develops our staff. Our aim is to develop a culture of learning that is the lifeblood of our school. High quality teaching and learning is at the heart of everything we do at Acklam Grange and we recognise that in the dynamic educational landscape that we operate in, we must provide cutting edge input and support so that our staff are leaders and experts in their specialist field. For too long in the UK, professional development has been done to people and not done with them. AGS Inspire will change that ethos. There are 10 differentiated development pathways that staff can choose to follow via the AGS Inspire programme. Staff are encouraged to pick two pathways to follow throughout the year. Initial Teacher Training, New to Acklam Grange, Support Staff, NQT Rising Stars, Consistently Good Classrooms, Outstanding Classrooms, Aspiring Leaders, Extended Leadership, Future Senior leaders, Senior Leadership. 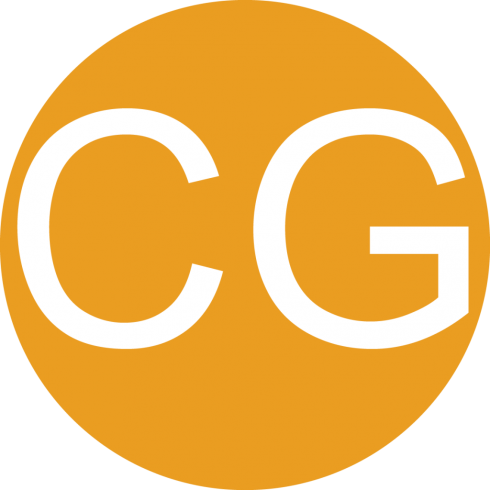 Each pathway is identified via an AGS Inspire icon that enables staff to identify if a session is related to their personal pathway. 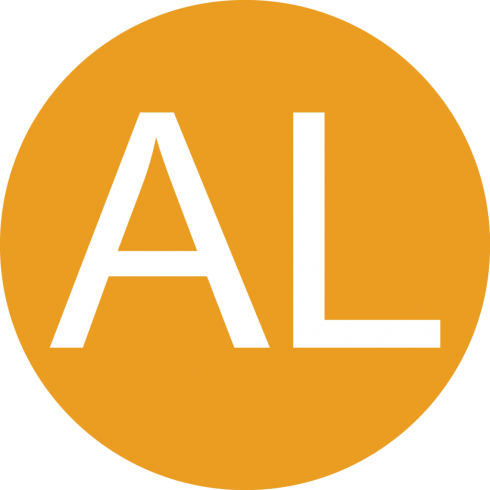 Each faculty has a blog page on the AGS Inspire site and teachers are encouraged to blog about the impact of the AGS Inspire sessions in their classroom. 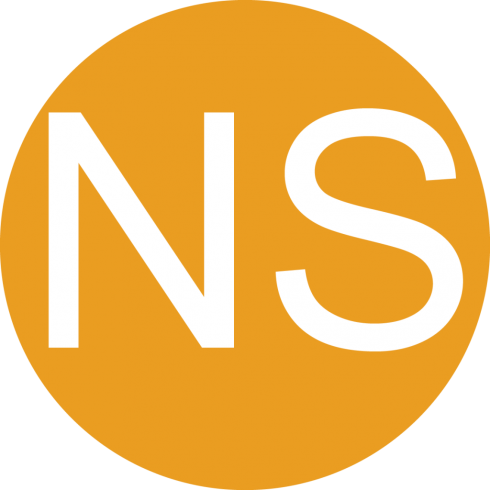 Once a member of staff has demonstrated evidence of the impact of a session in their classroom via their blog, they will be issued with a mastery digital badge in the area that they have evidenced (eg. 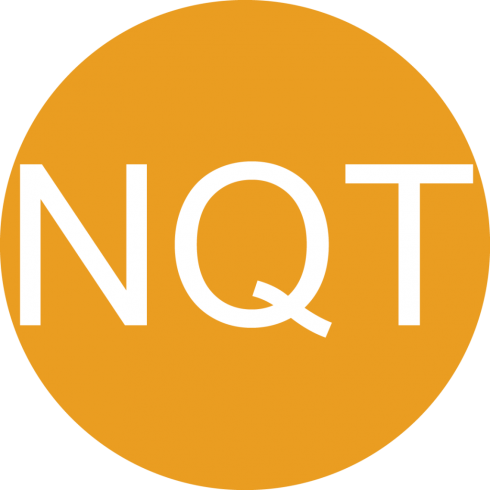 Questioning mastery badge). 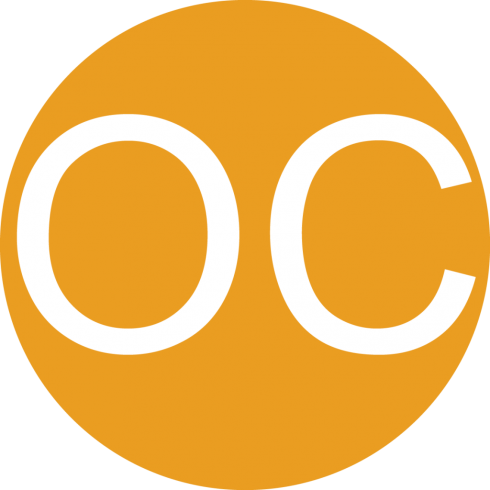 All staff will be encouraged to blog throughout the year, outlining different strategies that they have used, why they have used them, and if they have had any significant impact. By getting colleagues to read different faculty blogs, we are constantly sharing outstanding practice from right here at Acklam Grange. 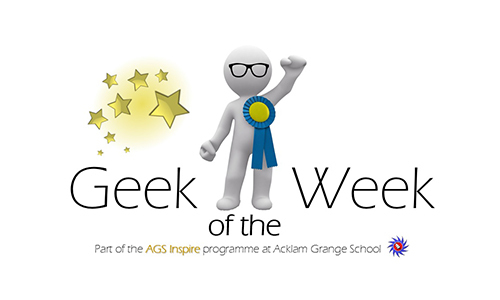 Every week we award our ‘Geek of the Week’ trophy to a member of staff who has done something amazing in the school and who should be recognised for their achievements. At various points throughout the year we hold a ‘Love Learning’ month where every member of staff (not just teaching staff) has to learn a new skill. The only stipulation is that it can’t be anything to do with teaching. This should aid in developing our ‘culture of learning’ and enable us, as adults, to remember what it was like as a child to learn a challenging new skill for the first time. Staff must submit a ‘before and after’ photo as evidence of their newly learned skill. At Acklam Grange we promote a ‘culture of learning’ and a growth mindset ethos with all of our staff. 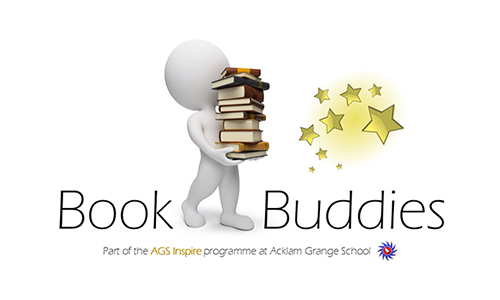 Teachers can attend regular Book Buddies sessions where we distribute a range of recommended reading books from our AGS Inspire bookshelf. The bookshelf has been inspired by teachers across the world who have recommended their favourite and most influential educational reads. Several staff will go away for a month and read the same book and then return to the next Book Buddies session to discuss their thoughts on how they have been inspired to try certain things in their classroom. 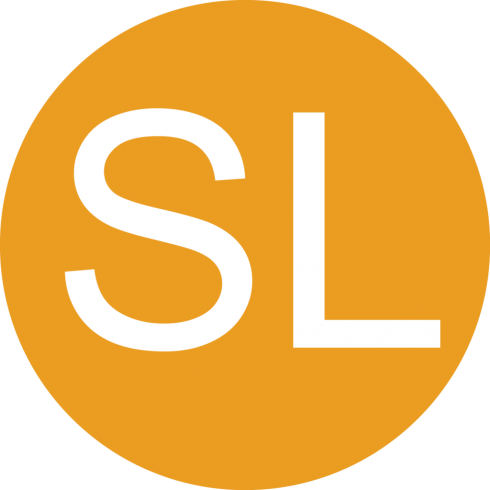 Staff will also be encouraged to write about what they have read and how it has impacted upon student learning via their faculty blogs. 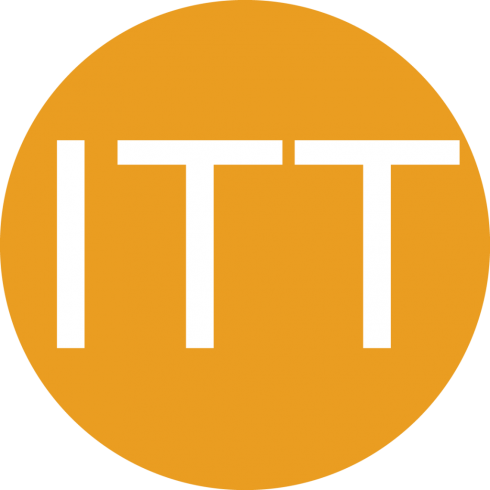 A TeachMeet is a free, informal gathering of like-minded teachers from different schools coming together to learn from one and other, sharing practical innovations and personal insights in teaching. Participants volunteer to showcase an aspect of their current practice or discuss something which has enhanced their classroom performance. Presentations are strictly limited to two minutes and seven minutes. 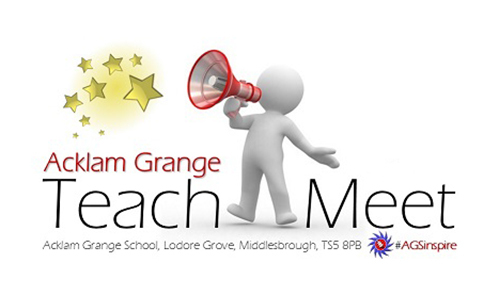 Our annual Acklam Grange TeachMeet is open to all and does not charge an entry fee. Click on the image above to register for the event. 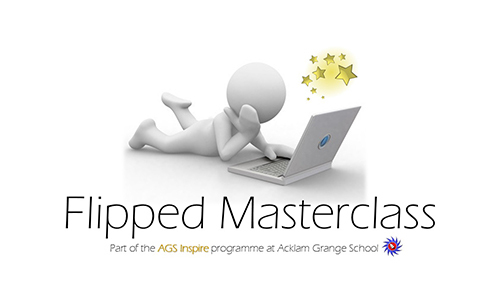 AGS Inspire sessions happen every Tuesday after school with a variety of highly bespoke sessions that staff can sign up for. Throughout the year, sessions will cover all development pathways, moving away from the one size fits all whole school sessions. 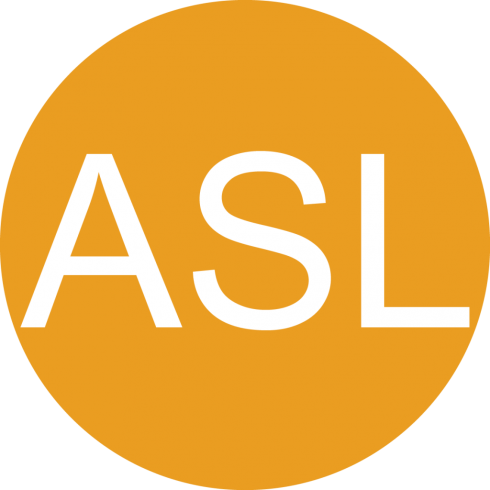 All AGS Inspire sessions are co-ordinated via the online Eventbrite service, enabling staff to sign up for sessions via our website and book a ticket for the session. 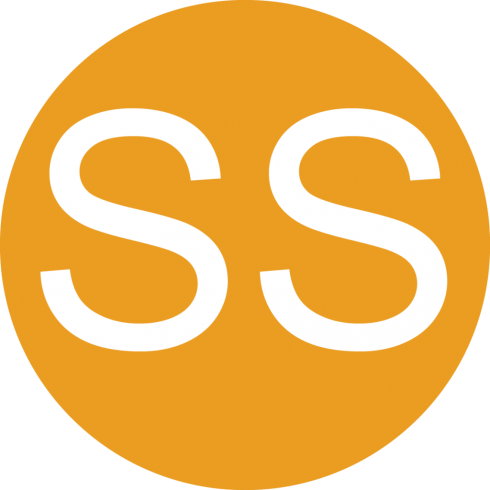 This automatically creates registers, tracks attendance, sends reminders and provides analysis when analysing impact of the sessions throughout the year. 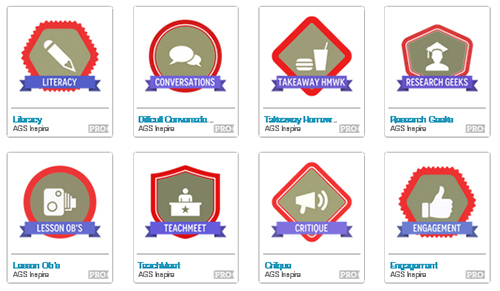 All staff who attend an AGS Inspire session will be accredited with a digital badge from that session (eg. Questioning badge). This is facilitated via Credly digital badges and their online link to Eventbrite. 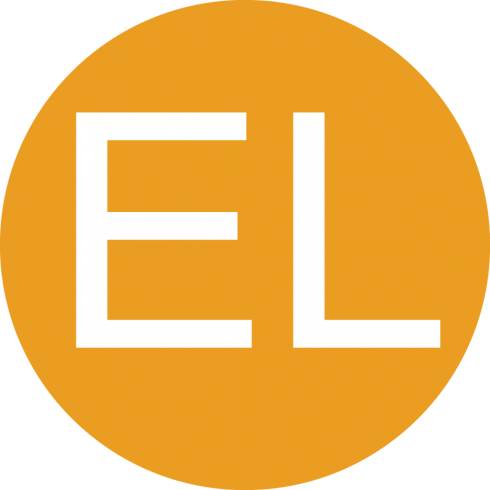 All attendees of a course will be automatically issued with their course attendance badge once they complete the session. These digital badges can be used as evidence as part of the annual appraisal programme. 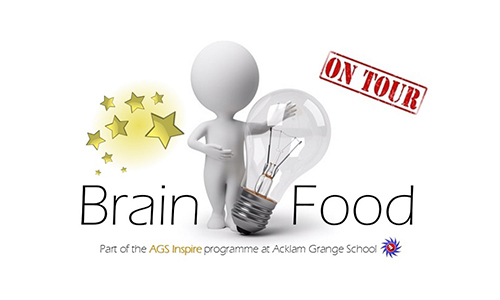 Every Friday a different faculty hosts our Brain Food session over lunchtime. This is an opportunity for staff to bring their lunch and watch a highly inspirational TED Talk together, followed by an open discussion on our thoughts and feelings that have been stimulated by the talk.